Here are five collectible chromolithograph trading cards from a 1924 set issued by John Player & Sons. 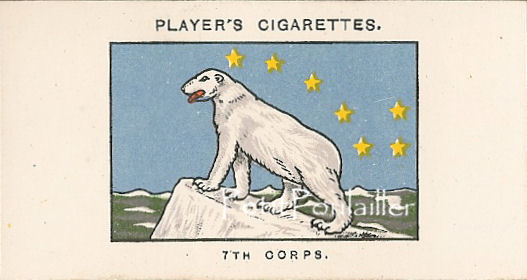 These cards were issued on a variety of themes, with a card from the series enclosed with each pack of Players smokes. These particular five cards are part of the 'English Army Corps and Divisional Signs 1914-1918' - with the insignia on the front of the card and a bit of explanation on the reverse. 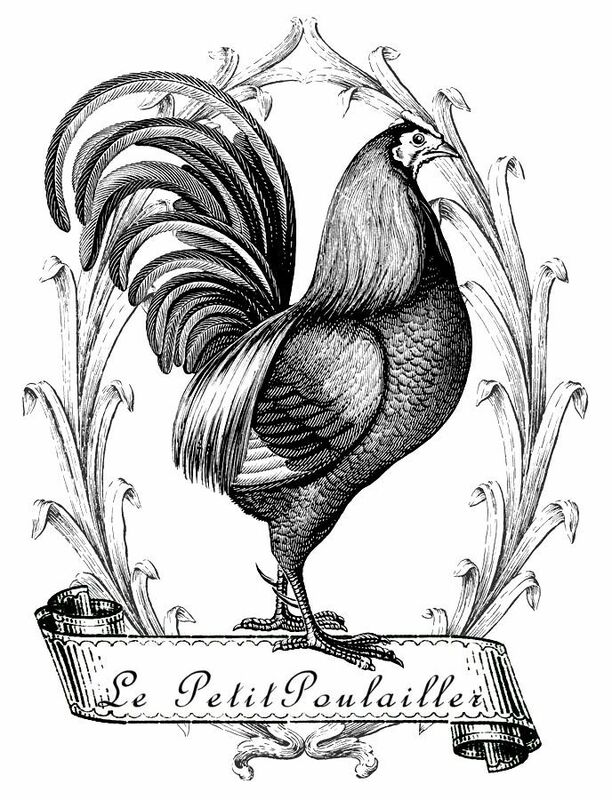 The complete set included 50 cards and was issued in 1924. Cards #36-37-38-39-40 are listed here, with each card measuring 1.375" x 2.675" (4x7 cm). The card graphics are bright and clear and the cards show normal wear, with no tears, marks, folds, or creases. Perfect for card and tag creations, for your scrap-book page making, jewelry, collage, decoupage. You are purchasing the 5 original 1924 trading cards seen here and they do not have watermarks. I will send these to you flat, protected, and by USPS 1st Class mail.